Like our doors, our drawer boxes, molding and other accessories are made from only the highest quality materials sourced in North America. Drawer boxes are made with English Dovetail joints and can be pre-finished with a clear, resilient topcoat. 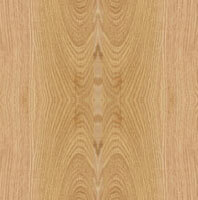 Matching moldings and finishes are available to help you complete your project. 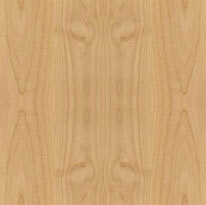 Wood-backed, 2-ply veneer, approximately 1/16" thick. Can be finished to match doors. 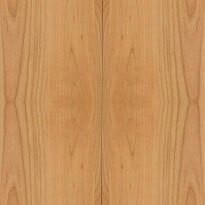 Choose unfinished, or finished with stain color and varnish topcoat, or just topcoat (natural color). 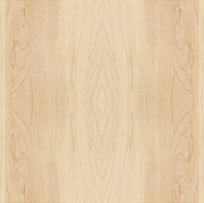 Wood-backed, 2-ply veneer, approximately 1/16" thick. Can be finished to match doors. Choose unfinished, or finished with stain color and varnish topcoat, or painted with varnish topcoat, or just topcoat (natural color).